GPC Photo Booths are located within Lanarkshire and offer photobooth hire packages that can be customised to suit your preferences. Do you want to hire a Magic Mirror for your event? 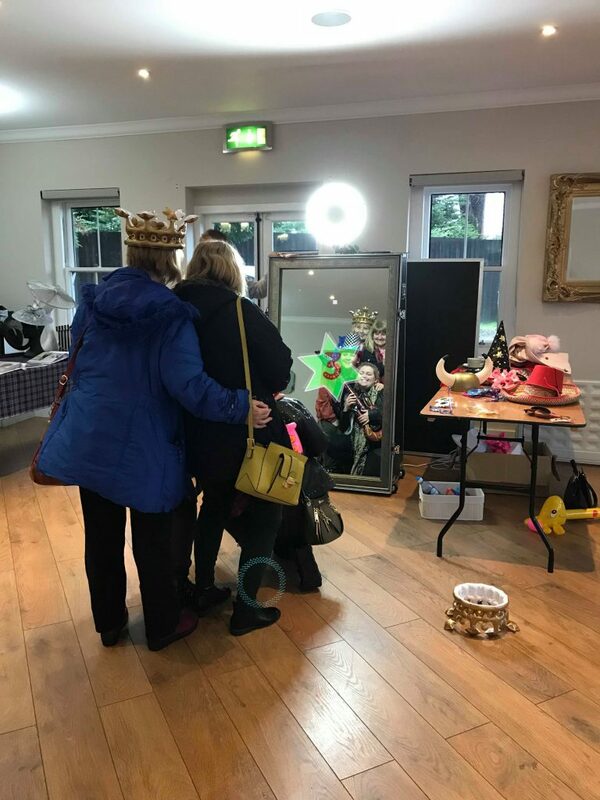 Whether it be a Wedding, Birthday, Graduation, School Prom, Birthday, Corporate or any other event, the magic mirror is the must have party extra, is guaranteed to be a winner and keeps everyone talking about it long after the event. Below are details of our standard magic mirror packages.